You are here: Home › Events & Outings › We are Going to Playfair 2016! We are going to PlayfairNYC 2016 next weekend! 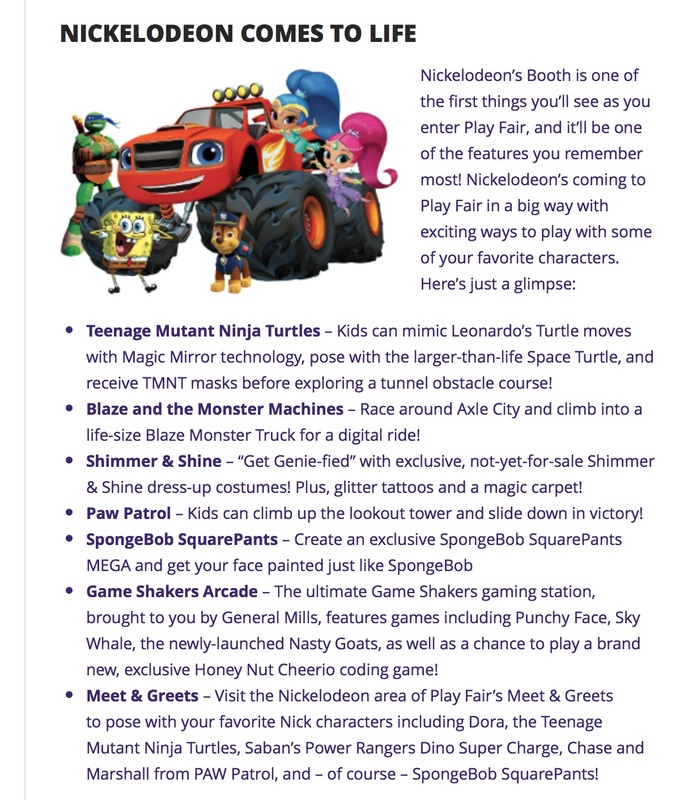 Playfair will be presented by LEGO and NICKELODEON this year. Play fair is a celebration and entertainment of Play for the whole family. 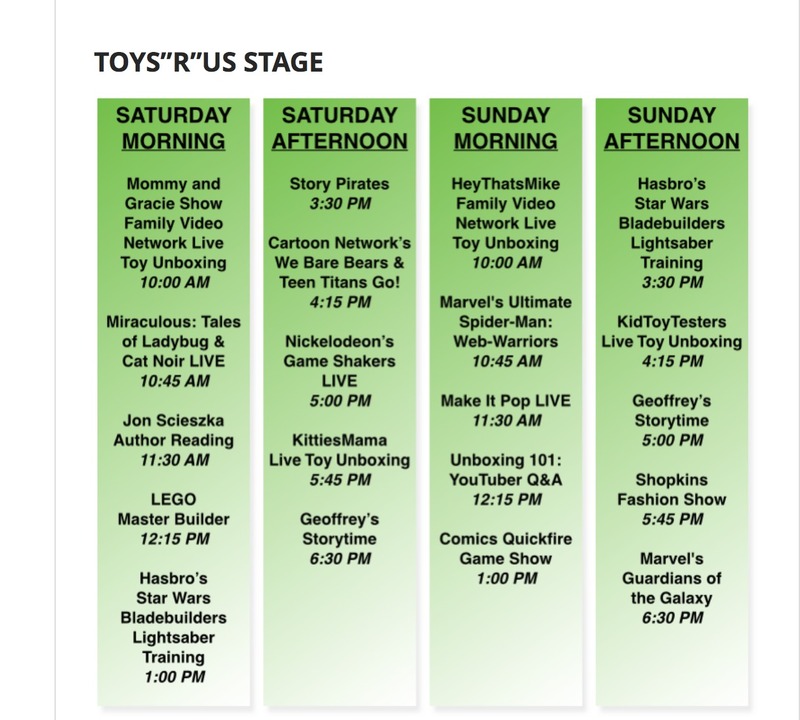 Play fair has hands-on exhibits, displays, dozens of toy and entertainment brands, and never before seen exclusives, you can feel, touch, and take home your favorite toys and games — and be the first to glimpse the toys of tomorrow. My girls are so excited to meet their favorite Nickelodeon characters. Check out the list for the meet and greet. If you haven’t already purchase your tickets at PLAYFAIRNY and join the fun on February 13 & 14! We will be taking our girls on February 14 as family celebration for Valentine’s Day. We are so excited as this will be the first year bring the our Youtube Girls! We will be there at the Sunday Afternoon session. So if you are there please come find us and say Hello would love to meet you guys! Follow us on Social Media & Youtube so you don’t miss out on the fun!